Goatee refers to the facial hair style that connects the chin beard with the mustache. Long ago, Goatee was associated with Billy Goat beards. However, this has changed over time. Men who were friendly or embraced that particular style was referred by the same name “goatee”. How Goatee Evolved As A Beard Style? Goatee beard has a long history. Let’s make it short. It was mostly associated with Billy goats. Those goats have a peculiar style of beards. 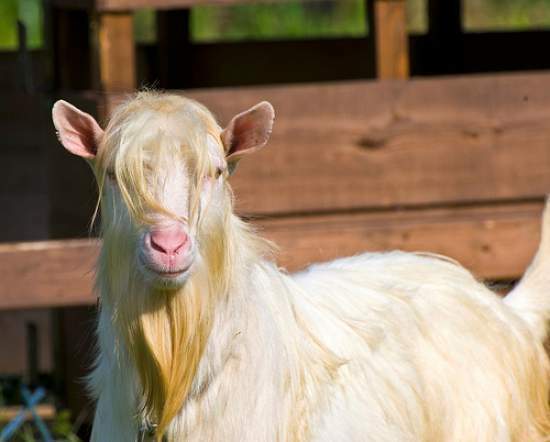 However, you need to know that those kinds of beards are only common with male goats. Come 1990, the word ‘Goatee’ was used by a number of people referring to individuals with those kinds of beards. Then the name ‘Goatee’ became popular and referred to this identical beard style. Do you know why some people look awkward when they shave in a certain way? I guess not! Our faces have different shapes; before seating down to be shaved, you need to choose a style that compliments the shape of your face. 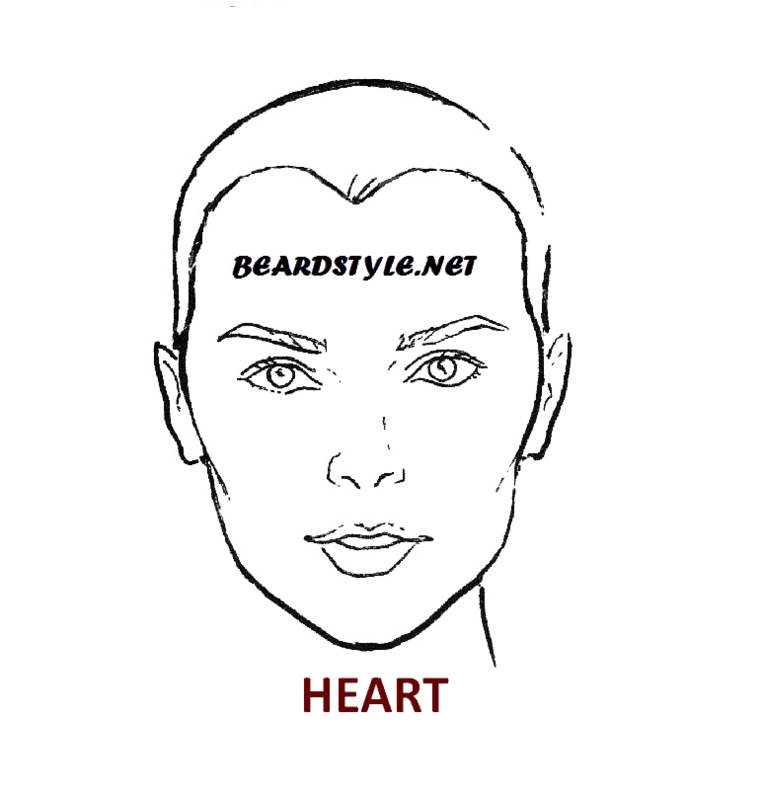 For instance, if you have Diamond or Heart shaped face, you need to embrace goatee beards. It is believed that individual with such shapes has very narrow chins; therefore, Goatee beard style broadens their chin balancing the shape of the face. Growing a goatee beard is very simple and straight. Prior to doing anything, you need to leave your beards to grow for a while. As they are growing, you provide the necessary trimming to repress the chance of your beards shrinking. Visualize the shape of your face. 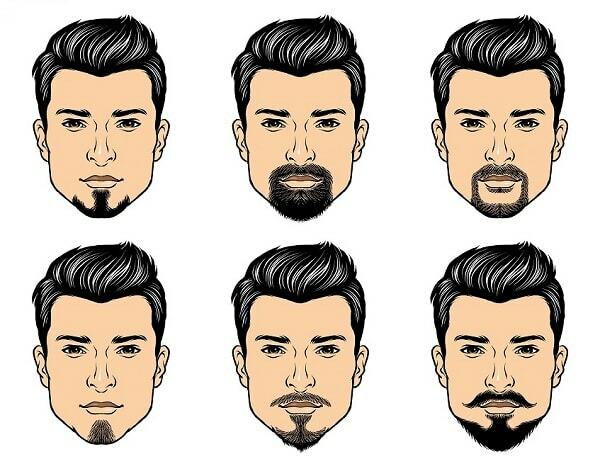 Choose the best goatee style before the start of the trimming that goes hand in hand with your face shape. Shape or trim goatee as required to your selected goatee style. Keep your goatee clean and maintain regularly using proper beard care products. Nurture your beard for a week or so. When your beard is long enough – comb it and get prepared to trim. Comb the beard to avoid curling, after which you can trim your beards as per the length of your choice. After deciding on a particular size as well as shape, then you should go ahead to start trimming your beards. Don’t start without deciding anything as this may result in over-trimming. First, start by defining the outline of your goatee. Repeat it all round using the trimmer. After outlining the full area, then you can go ahead and trim your goatee. Always use a mirror when doing the procedure. Finally, clean your face with warm water and then dry it with a face towel. Nowadays Goatee is quite a popular style among many men and also to the celebrities. To get a different look many men choose goatee beard. But there are some things to do to get the perfect goatee beard because it’s not “just shave from the sides”. Below we discussed 7 helpful tips for having the perfect goatee. If you want a flawless goatee the first step is, let the hairs grow for 4 to 6 weeks for a properly filled perfect goatee. Like other styles, you don’t have to wait much longer, as the goatee’s hair grow faster. You need to choose a style that is suitable for you during the hair grows. There are different types of goatee but the goatee with a mustache and no beard is widely used and popular. But still, you have to consider your face shape and hair volume while choosing the style. Full goatee beard connects mustache with the chin’s hair and creates a circle where the union line can be thicker or thinner. The mustache can be separated from the chin hair and goatee can even be without a mustache. Now, for shaving, you have to moisten your face with warm water to dilate the pores. You can also take steam of hot water so that the pores will open. In this way, the hair will be easily removed. To get the perfect goatee, one of the most important things is to draw the beard. You have to choose the suitable device to do the drawing, such as using an electric shaver or razor blade for too much beard. Start removing the hair from outside in, that means from cheek or neck. If you remove the external part’s hair, it will be easier for you to have more control over the final results. You have to be more careful when removing the hair. Because you can’t pull out more than you should while adjusting the shape. Remove the hair up to the perpendicular line of the eyes and trim the hairs from there and thus get your expected look. To remove the facial hair easily, you can use pre-shave lotions. To remove irritation as well as calming the skin, aftershave lotions can be used. These products are really important for beard and the underneath skin. If you are not that skilled and want to get a precise look, you can visit a barber. And by the professional skill, techniques and tools, the barber will be able to give you a perfect goatee look in a very short time. Nurturing goatee takes time. It also takes an effort to grow a nice, clean goatee. Therefore you need to be very keen on the time when doing several things for instance. Trim your goatee as per the shape of your face so as you can look good. Avoid using unlicensed cream when trimming because they might trigger bumps. Always comb your goatee prior to shaving so as to get even shape goatee. Maintaining a goatee is crucial. Your ideal goatee look can be spoiled if there is any extra hair outside the goatee shape. If you want a more modern look you can grow your goatee a little longer. But you have to keep an eye on the beard growth. As a matter of fact, you need to water as well as comb your goatee on daily; trim it on the accessional basis and finally make sure that it is always at a manageable height. Getting specific goatee beard is not so easy. You have to follow the tips which are simple but effective. And if you can’t do that by yourself then go to a barber to for your desired goatee look.